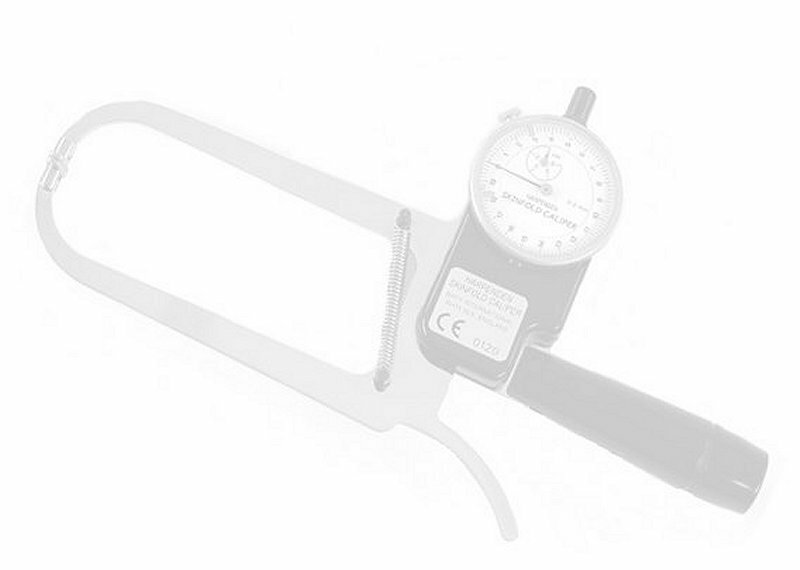 The Harpenden Skinfold Caliper is a precision instrument designed for use in the performance of Skinfold thickness measurements (from which estimates of body fat are derived). 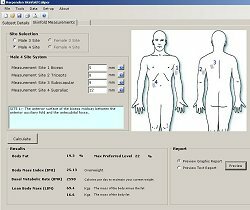 The use of this instrument has been well established and documented over the past 40 years. The Harpenden Skinfold Caliper has been used all over the world on projects of international importance and is the most prestigious Caliper available. 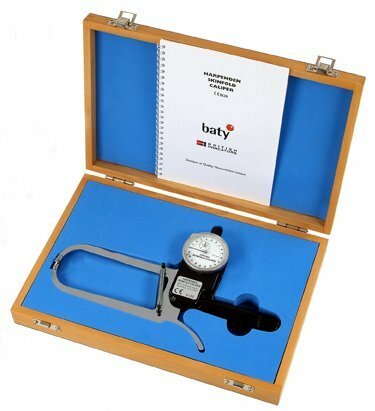 It is the only Caliper CE marked under the Medical Devices Directive 93/42/EEC for a Class 1 Device with Measuring Function and is calibrated using masters traceable to National Standards.